tailored to your dream vacation. 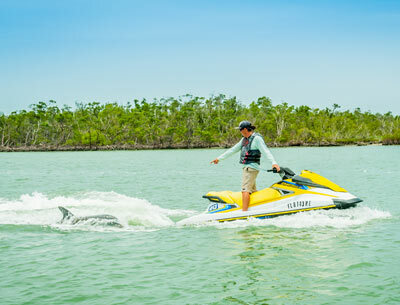 Florida Adventures and Rentals lets you experience the most popular attractions Marco Island is known for with exciting adventures that we can tailor to your ideal dream vacation. 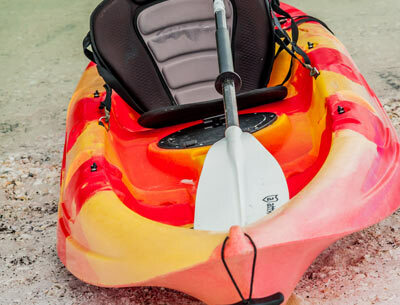 Relax on a guided boat eco tour, a kayak or paddle tour designed from beginners to advanced paddlers and the unforgettable experience of driving your own jet ski led by our local guides. 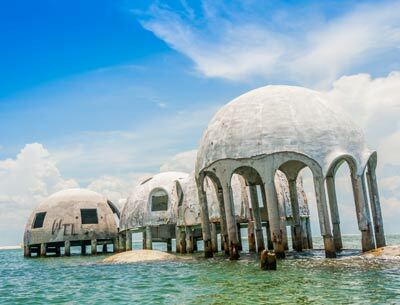 See the world-famous Dome Houses and visit a deserted island in search of the most exotic tropical shells of the Ten Thousand Islands. Walk along exclusive white sand beaches. Witness dolphins swimming in their natural habitat, then cruise to the backwaters of the Ten Thousand Islands for a breathtaking shot of their beautiful jumps behind the wake. 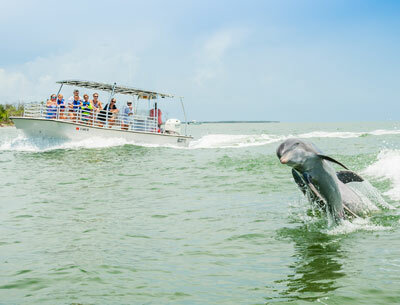 See dolphins play in their natural habitat, cruise into the backcountry waters to collect shells, and experience a tour that will teach you about the local wildlife and the history. Book Multiple Tours & Save More! Travel through a labyrinth of creeks and canals with our friendly and expert guides. 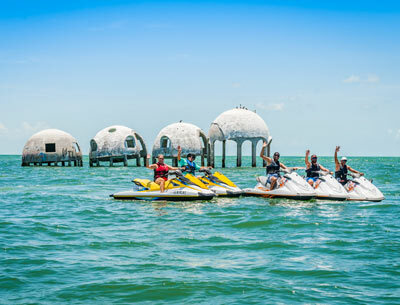 Enjoy the beauty of the Gulf of Mexico, stop to watch Marco Island’s wildlife and see the infamous Dome Houses. 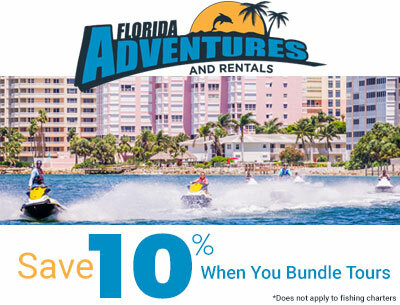 Bundle your Jet Ski tour with one or more tours and save 10%! 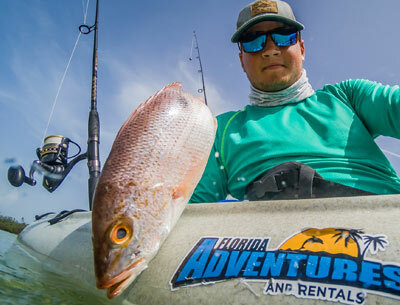 Travel into the backcountry of the Ten Thousand Islands and find a diverse array of fish species, there’s always something fun and exciting to hook up on. Offshore fishing from Marco Island is amazing. 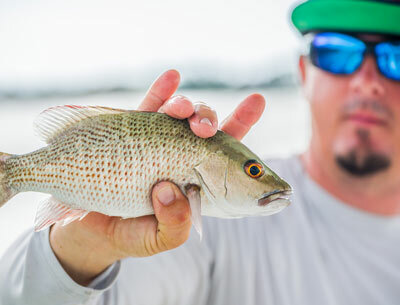 Artificial reefs and proximity to the estuaries of the Ten Thousand Islands, makes for a great day of fishing with a variety of fish. From a single fishing pole to a fishing package we can customize your rental to assist you with any item to make your stay stress free! 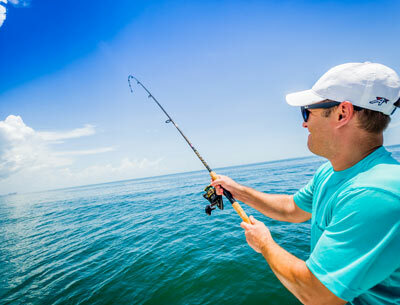 Let us help you identify your latest catch with Florida Adventures and Rentals. 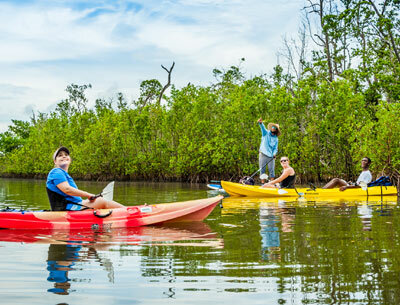 Take a guided kayak tour into the calm waters of the Rookery Bay Reserve. 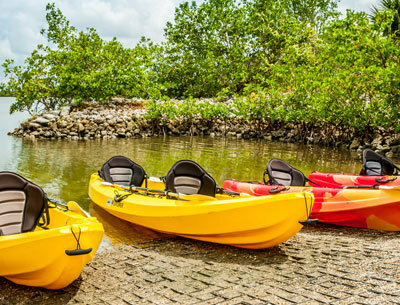 Explore the backwater bays and mangrove tracks with an experienced local guide. 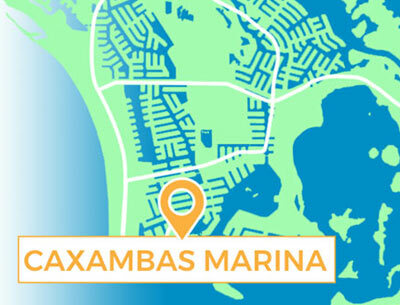 Free delivery on Marco Island at any of our launch locations, house or condos. We will provide you with all the gear to make your adventure much more enjoyable and easy. 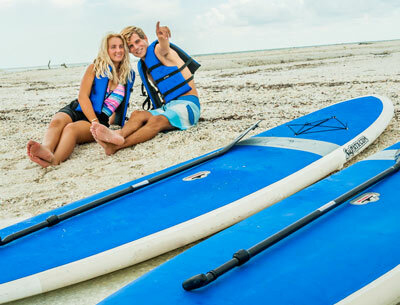 Kayak rentals by the hour, daily or weekly. 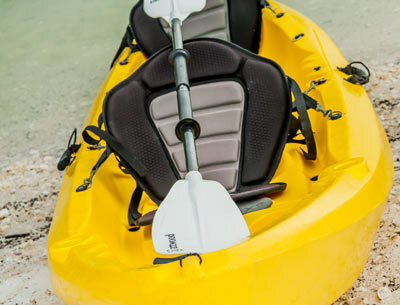 Paddle through mangrove tunnels, mud flats and very little places to get off your equipment. 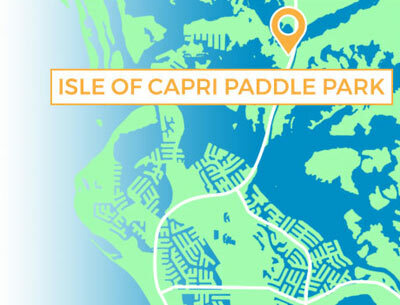 Paddle across the bay to find beautiful sandbars where you can get off your kayak and collect shells and see dolphins. Free delivery on Marco Island at any of our launch locations, house or condos. We will provide you with all the gear to make your adventure much more enjoyable and easy. 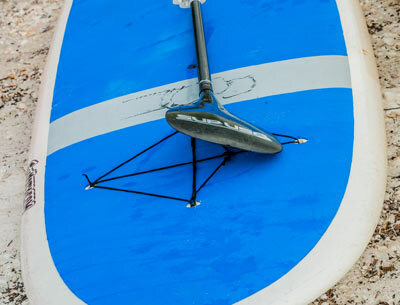 Paddleboard rentals by the hour, daily or weekly. Book multiple tours and save more! Possessions make it hard to travel, leave them behind we have everything you need! Let us customize your rental to assist you with any item to make your stay stress free! Paddle, life vest, whistle, leash, dry case, and maps included. 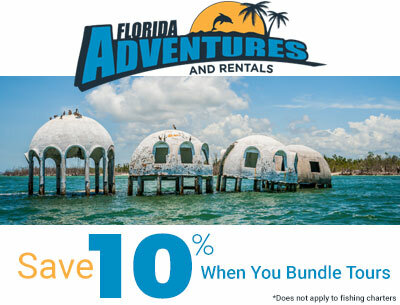 Florida Adventures and Rentals lets you choose your Ecotourism Activity! 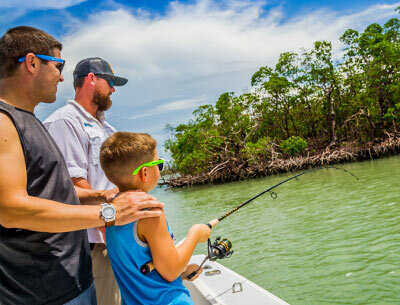 Explore the surroundings of Marco Island by land and sea! Enjoy the diversity offered on each uninhabited island and relax on the spectacular soft white sand beaches as turquoise water stretches to the horizon. 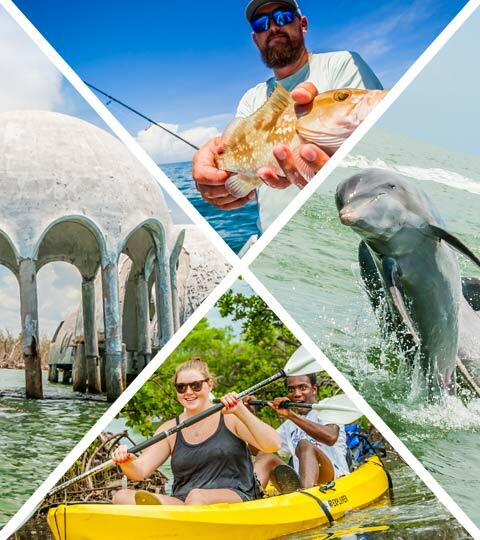 Marco Island and the Ten Thousand Islands is a Gulf Coast Ecotourism Vacation Paradise not to be missed. Join a group for our tours, or call us to customize a private adventure with your group. Dream it and we will make it happen. Our goal is to deliver outstanding customer service and create memorable experiences. Our friendly stuff will help you find the prefect excursion for you. 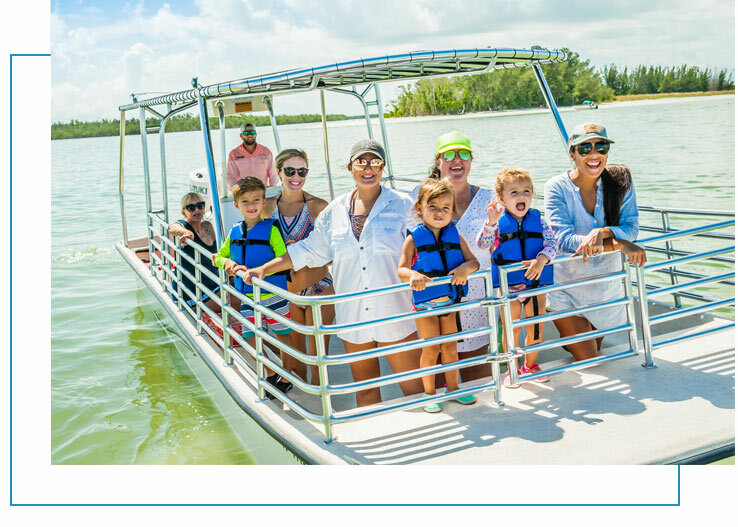 All Florida Adventures and Rentals tours offer first class sightseeing opportunities and an informative and entertaining experience given by our captains and guides. Tours and Fishing Charters are available through instant booking system both for individual tickets and for private group tours. Our reservation team can also assist you over the phone every day of the week to answer any questions and customize your perfect adventure. 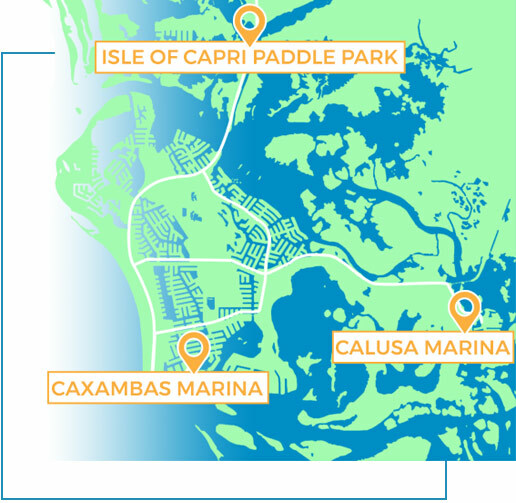 Our owners call Southwest Florida home. We value our employees and respect our community and the unique ecology of this area. 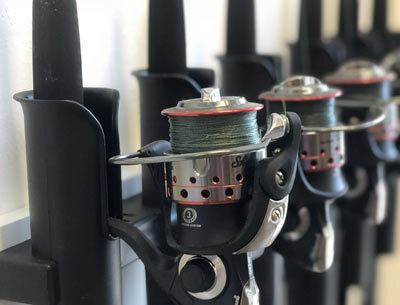 Our vessels use the best engines on the market, and our rental items are renewed annually to ensure they arrive in pristine condition to every customer. You book your tour or rental, and we will take care of the rest. We offer a 100% money back refund if canceled 24 hours prior. My husband and I took the Cape Romano boat tour and the experience was spectacular. Captain Andrew was an awesome guide and Captain. His knowledge, skills and hospitality was unmatched. The shelling experience was fun and rewarding. I certainly would do this again and recommend it to anyone who is looking for a fun activity. 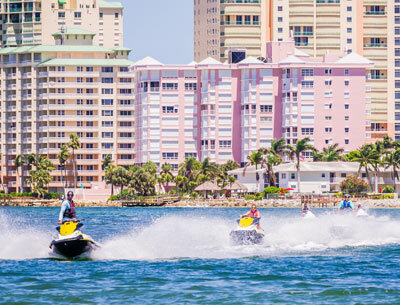 This was an amazing experience, It was just my husband and I on the tour and we were novice jet skiers, so needless to say we started off slow, but once we got the hang of it it was Awesome. Chris was an excellent guide, taking us through the islands and explaining everything along the way, he even found us a group of dolphins. Thanks Chris & Florida Adventures for a wonderful experience. 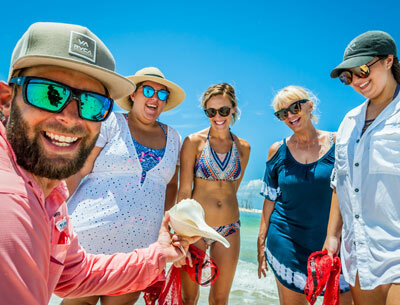 I would definitely recommend this tour to anyone heading to Marco Island. This was my first time off shore fishing and our guide Chris was fabulous. All we had to do was show up and he did the rest. He put us on several great spots to catch fish and we came home with dinner. Would highly recommend and will go back on our next visit to Marco Island. 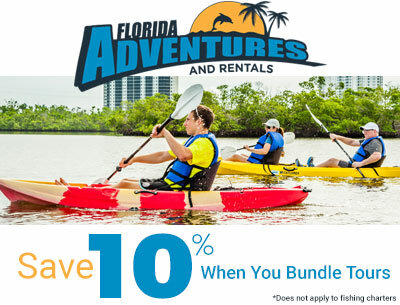 Florida Adventures and Rentals offers a wide variety of tours, rentals and activities, we can tailor our services to guide you through your dream vacation. Cancellation Policy: For the safety of our guests Florida Adventures and Rentals does not operate in unsafe weather conditions. The Captain will assess the weather and determine if conditions are unsafe. If a trip is cancelled every effort will be made to reschedule. If you are unable to reschedule you will receive a full refund or a voucher for a future trip.